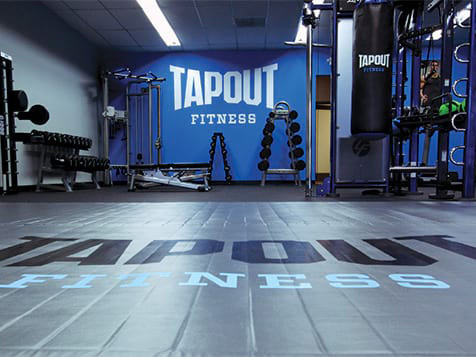 What does a Tapout Fitness Franchise Cost? 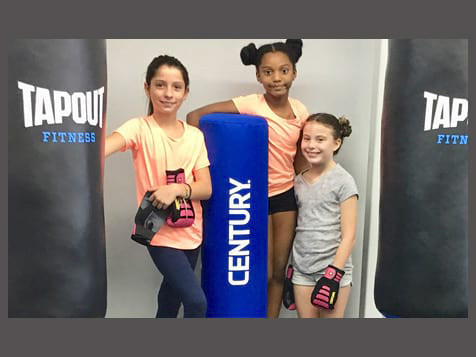 Tapout Fitness is a martial arts-infused gym franchise for all ages and fitness levels. 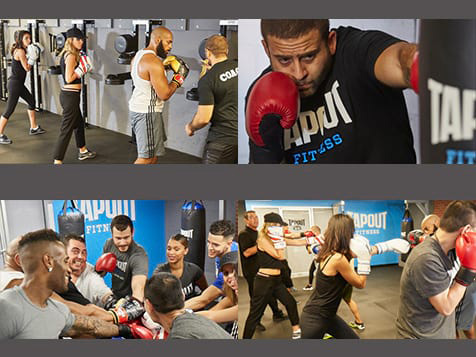 The clubs feature Tapout Fitness branded boxing, kickboxing, boot camp and high intensity interval training (HIIT) classes. A minimum of $100,000 is required and the total investment is between $93,800 and $566,500. The boutique studios range in size 2,400-7,000 square feet. Multiple revenue streams include the center's membership, personal training and fitness-branded merchandise.